Check Out our Open Houses forSunday February 10th! 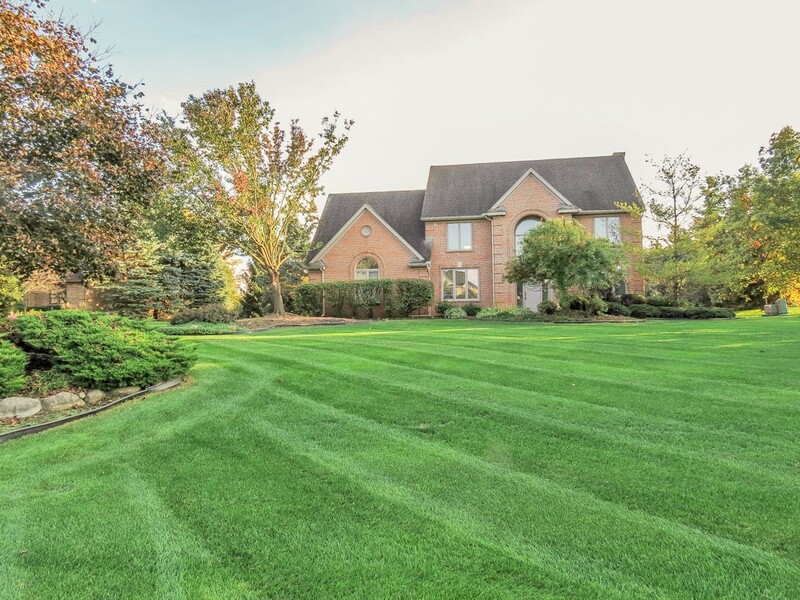 !Like what you see?Visit the Open Houses on Sunday, orCall us at (734) 677-6699for a personal showing! Check Out our Open Houses forSunday February 3rd! !Like what you see?Visit the Open Houses on Sunday, orCall us at (734) 677-6699for a personal showing! Check Out our Open Houses forSunday January 27th! 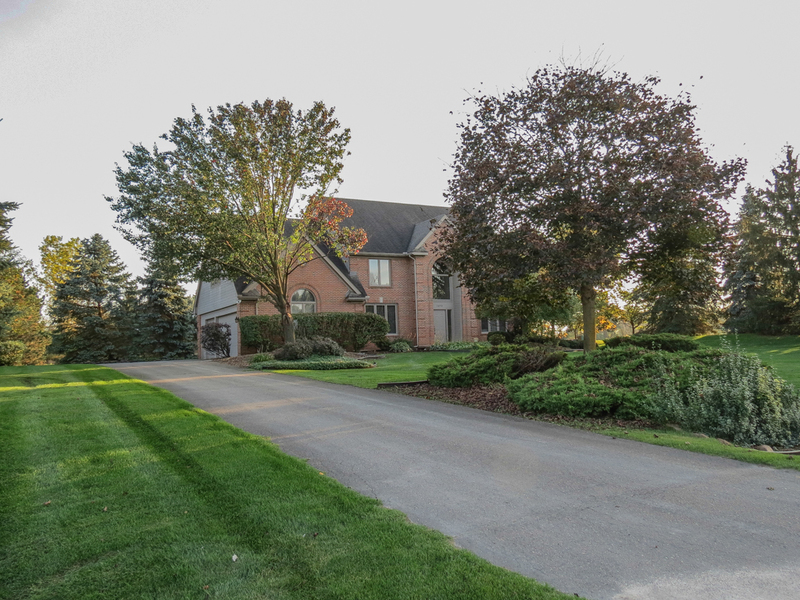 !Like what you see?Visit the Open Houses on Sunday, orCall us at (734) 677-6699for a personal showing! Open Houses Sunday January 20! Check Out our Open Houses forSunday January 20th! 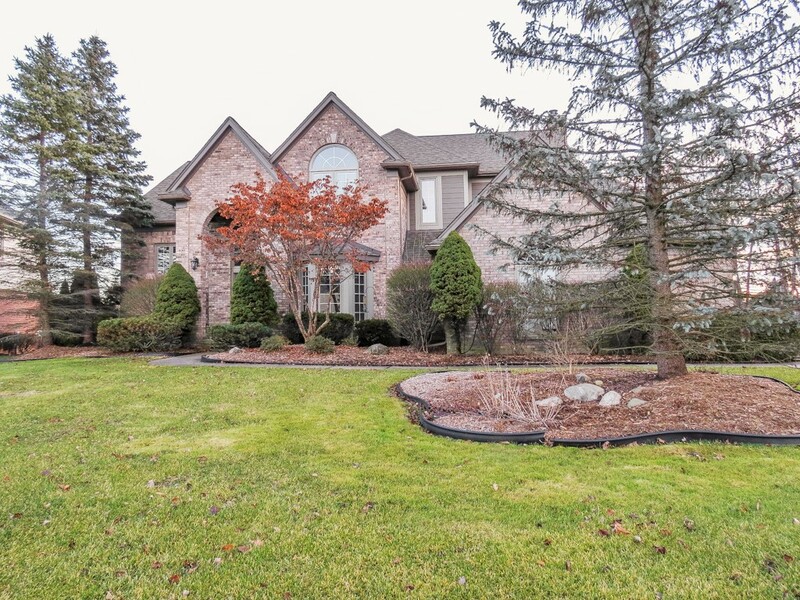 !Like what you see?Visit the Open Houses on Sunday, orCall us at (734) 677-6699for a personal showing! OPEN HOUSES SUNDAY JANUARY 13! Check Out our Open Houses forSunday January 13th! !Like what you see?Visit the Open Houses on Sunday, orCall us at (734) 677-6699for a personal showing! Open Houses Sunday January 6! Check Out our Open Houses forSunday January 6th! !Like what you see?Visit the Open Houses on Sunday, orCall us at (734) 677-6699for a personal showing! OPEN HOUSE SUNDAY DECEMBER 23! Check Out our Open House forSunday December 23rd! 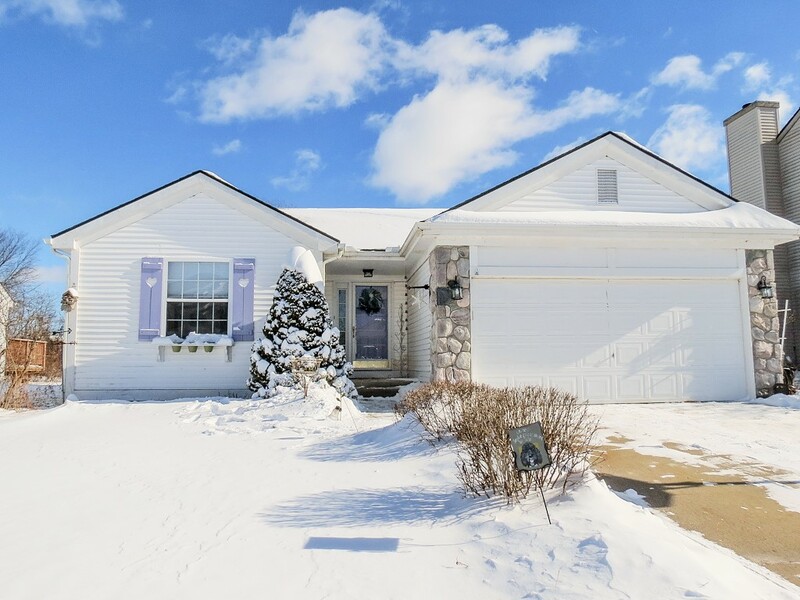 !Visit the Open House on Sunday orCall us at (734) 677-6699for a Personal Showing!! 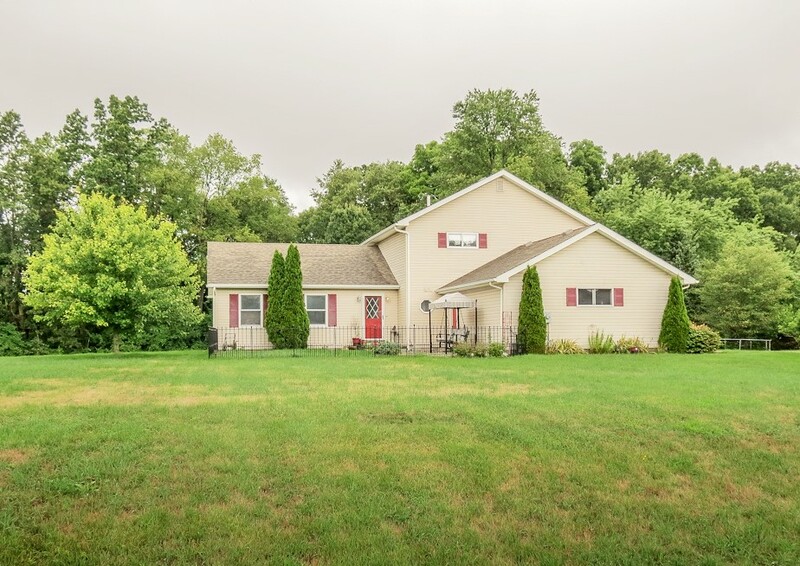 OPEN HOUSES SUNDAY DECEMBER 16! 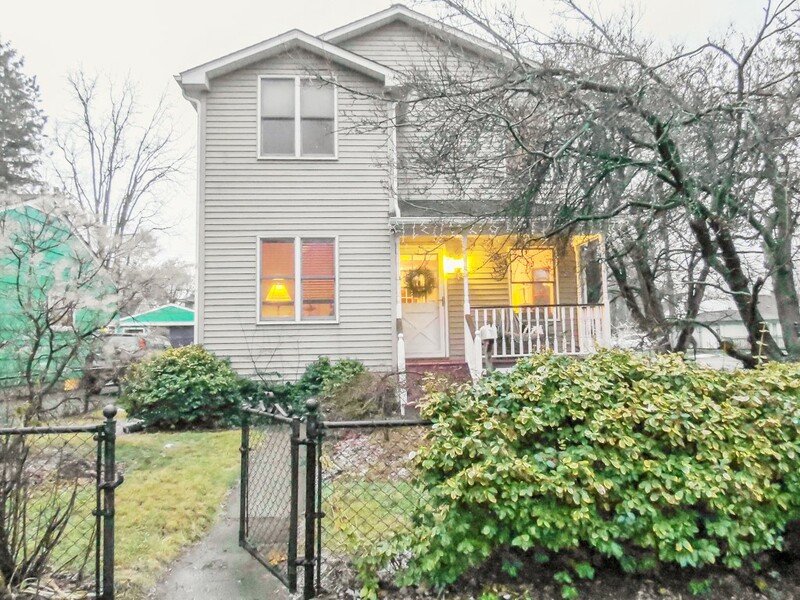 OPEN HOUSES SUNDAY DECEMBER 9th! 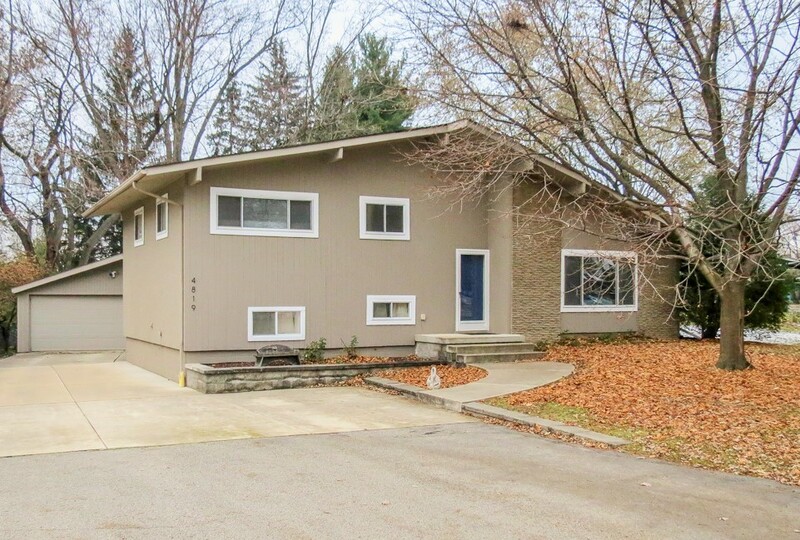 Check Out our Open Houses forSunday December 9th! !Like what you see?Visit Your Favorite Homes Sunday, orCall us at (734) 677-6699for a personal showing! OPEN HOUSES SUNDAY DECEMBER 2! Check Out our Open Houses forSunday December 2nd! !Like what you see?Visit Your Favorite Homes Sunday, orCall us at (734) 677-6699for a personal showing!